How is Webati Different from Their Competition? Home » How is Webati Different from Their Competition? Webati is unlike any other San Jose web development firm that you might run into. When it comes to the field of San Jose web development, Webati is different from their competition in the fact that they employ the services of a multidisciplinary team comprising of web designers, web developers, engineers, and media marketing specialists. Each of the members of this San Jose web development firm have numerous years of experience and expertise in their field. Other San Jose web development firms subcontract portions of San Jose web development to other companies, which can affect the quality of the final product. However, Webati has all of the talent and technical abilities within their own company. The final product will be one that increases the presence of your business on the Internet and drives traffic to your business’s website. 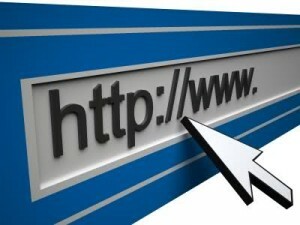 For comprehensive San Jose web development, Webati can be your only choice.